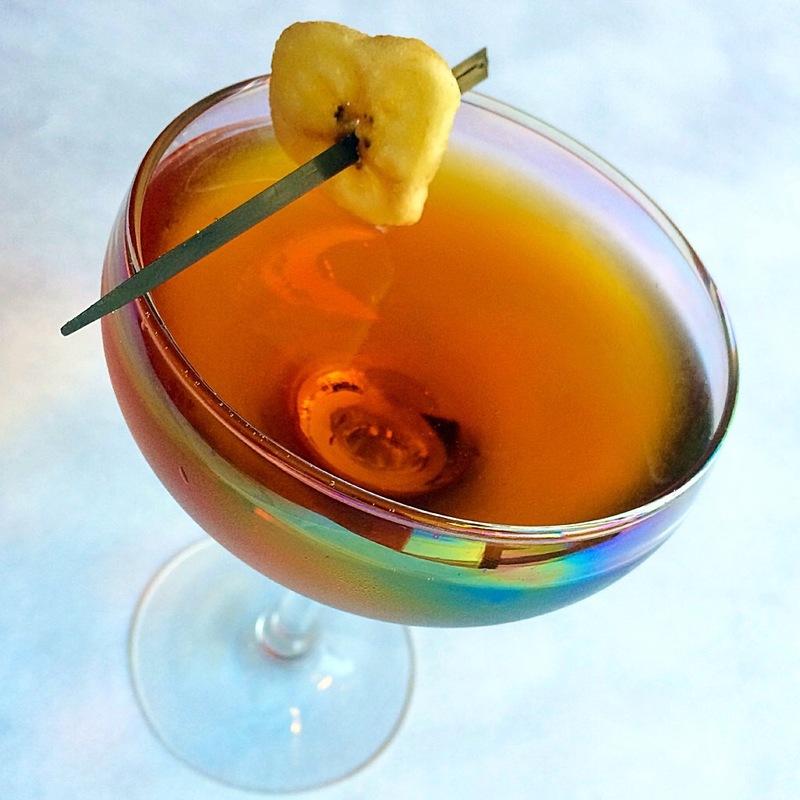 The cocktail first appeared in Harry Craddock’s Savoy Cocktail Book in 1930, and there were actually two versions, “Satan’s Whiskers (straight)” and “Satan’s Whiskers (curled)” — with curacao in place of Grand Marnier in the latter. 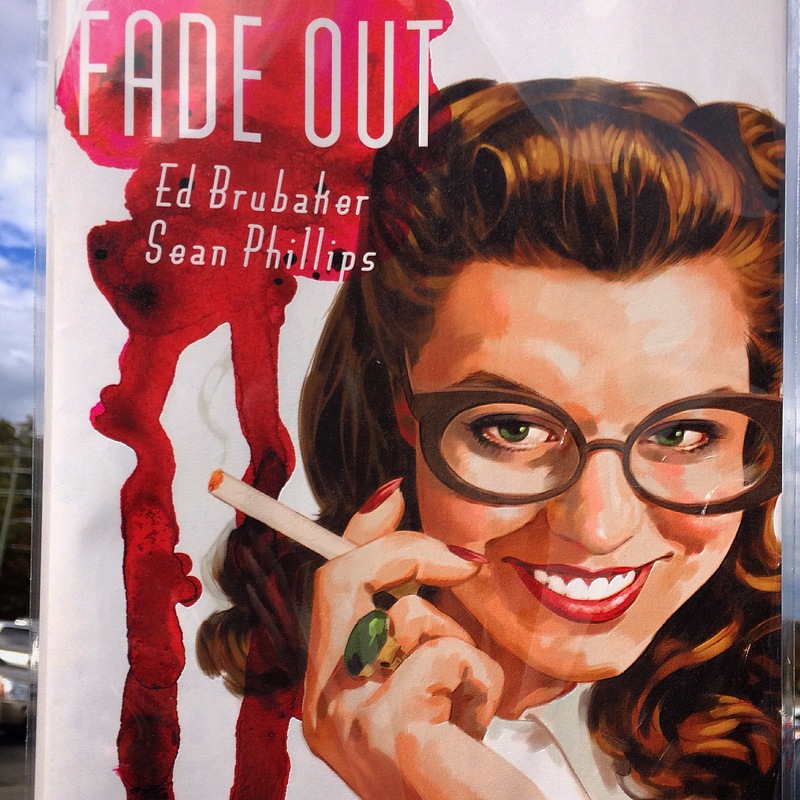 — This post on Cold Glass has a thorough assessment of the drink. Today is France’s national holiday. It’s also National Grand Marnier Day. I wrote about France’s July 14th holiday last year, but I didn’t know then that the day is also our National Grand Marnier Day! 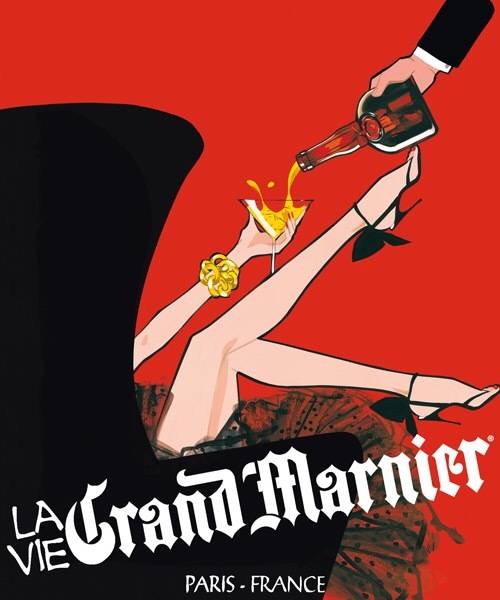 An ad for Grand Marnier. So, technically, I guess it’s Bastille Day, but this article says we’re not supposed to call it that. Still, it’s a double-whammy of a day to be imbibing French-themed drinks — especially if those drinks have Grand Marnier in them. Grand Marnier is an 80 proof, orange-flavored cognac. It was created by Alexandre Marnier-Lapostolle in 1880. 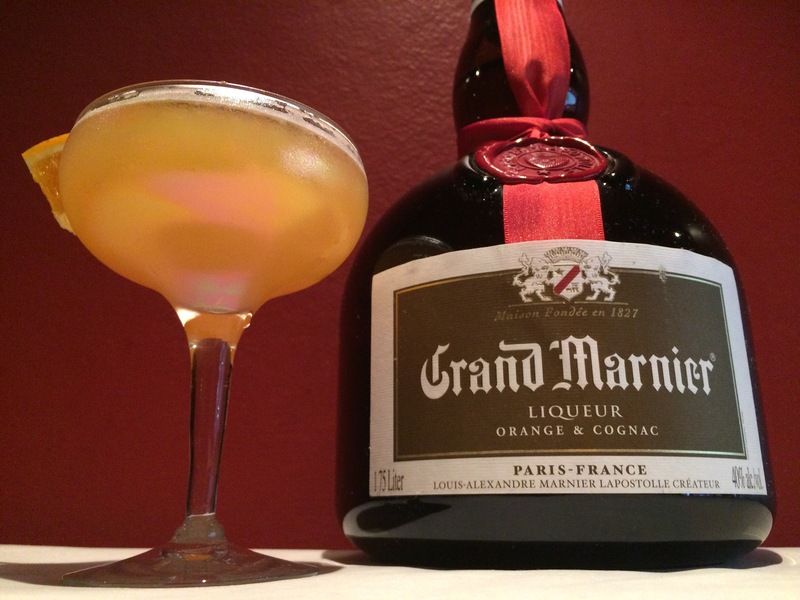 Grand Marnier is comprised of Cognac brandy, distilled essence of bitter orange, and sugar. 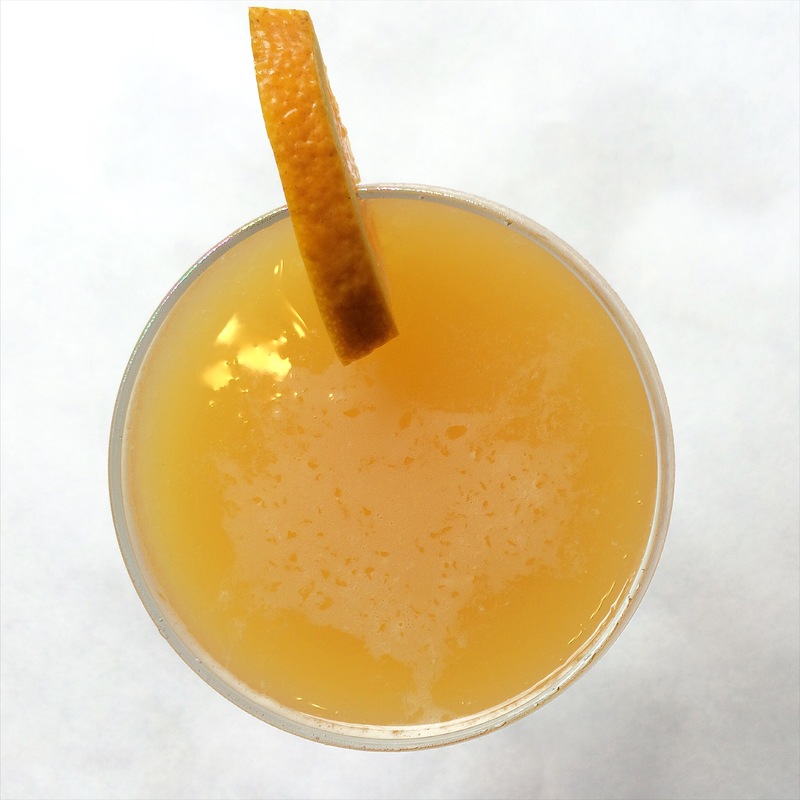 — Read this post on Good Spirits News for more Grand Marnier history and a pair of drink recipes.